2,033 total shares. Be the next! Save Shayna to your Collection. Register Now! 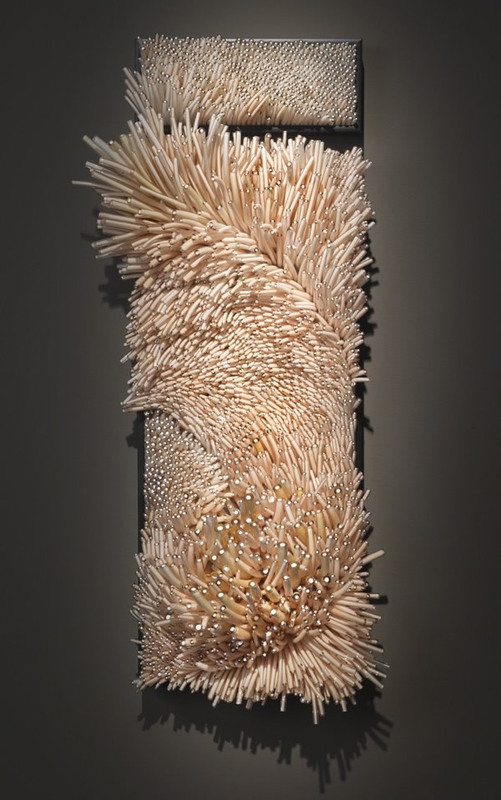 Shayna Leib received her MFA in from University of Wisconsin-Madison in 2003. Prior to that she studied at California Polytechnic State University. 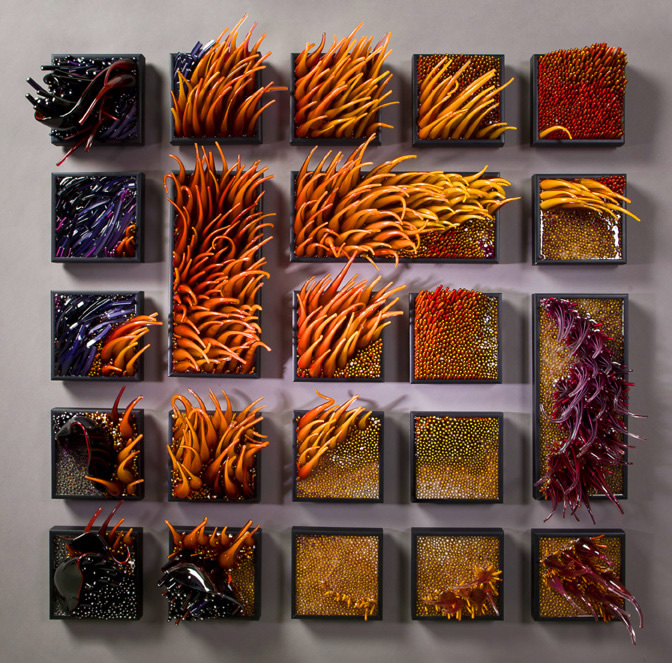 Leib first came into contact with glass art at seven years old through a demonstration at her local university and recalls it as a life changing experience. Her glass work pivots on an innate sense of of design and rhythm, testing its malleable structure at different temperatures. She intrigued by multitudes of tiny little parts, such as blades of grass in the wind. ‘My visual concept of beauty has always been fractal,’ she says. What a rare treat to see such fluid motion in Moebius...The swirling textures are quite evocative of MC Escher's multi-dimensional work. Both Escher and now, Shayna, have created delights for the eye AND the brain. Quite a stunning accomplishment! Please contact me if similar pieces are for sale! The textures and colors are wonderful. Inventive and captivating. I would love to see this work in person. Rich and provocative. Beautiful color work. I could look at this for days!